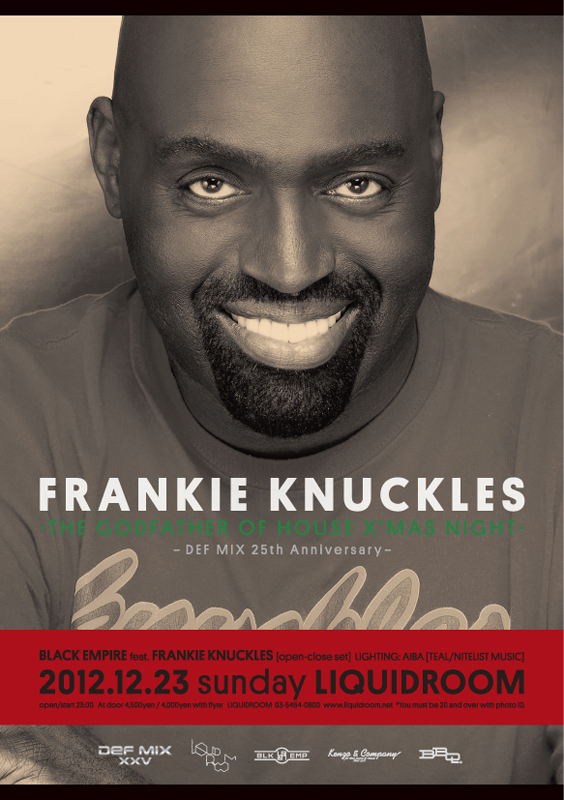 The originator of house music, and the Frankie Knuckles —is Dragging a lot of Christmas presents — it comes! House music which gave the first cry in Chicago in the 80s. Henceforth, it contributes to a house music community over more than a quarter of a century, The contribution had distinguished services admired in the form of the award of “The Remix Of The Year” of the Grammy Award. The 2012 end of the year is also a year of the turning point of the 25 anniversary of DEF MIX PRODUCTIONS establishment. To the timing, mix CD which becomes the first time in three years was released in November. 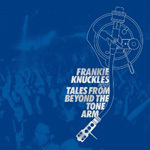 consist of two CDs “TALES FROM BEYOND THE TONE ARM”, and CD-1 is entitled “THE CLASSIC SIDE” — the RE-DIRECTED things of his old excellent piece of music a large number are recorded and first track is “THE WHISTLE SONG RE-DIRECTED” CD-2 is mixing with the recent years tracks entitled “THE SOULTRONIC SIDE.” Both are the Frankie’s Rhythm explosions as usual, and it is new work of GOTTA LISTEN. I want you to enjoy at Christmas with “Raw Frankie” who just released such new work. 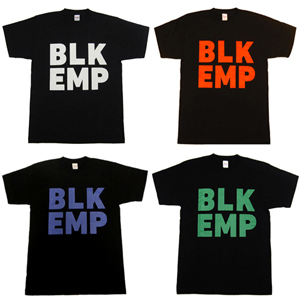 He is dragging a lot of works which were not able to be recorded on CDs… Black Santa is coming to Tokyo! !